Finding a quality call centre outsourcing solution to support Canadian customers can be a difficult task, but not with Arise. 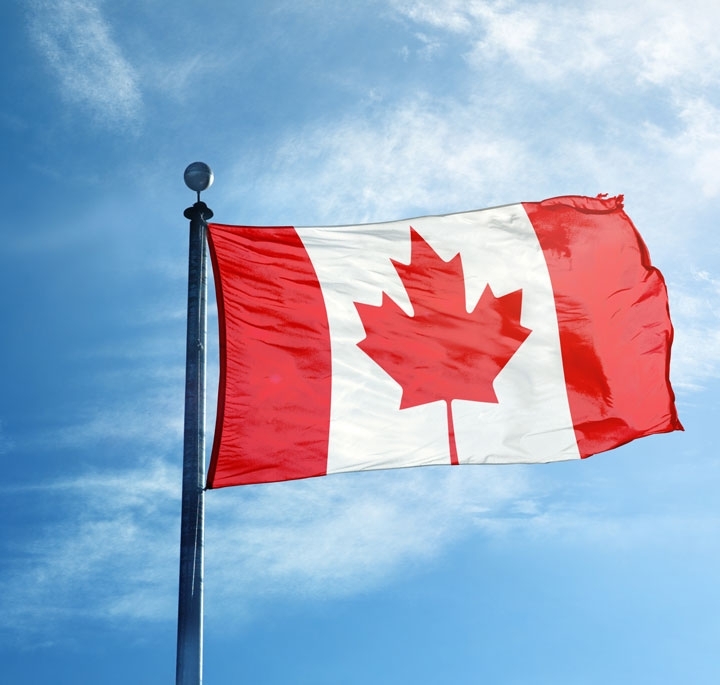 Leveraging our cloud-based, virtual platform as your call center solution, you gain flexible, on-demand access to a vast network of experienced Canadian agents who understand and can best empathize with the concerns and issues of other Canadians. Discover why the Arise Platform is the ideal outsourced customer service solution to serve your Canadian customers. Want to impress your customer? 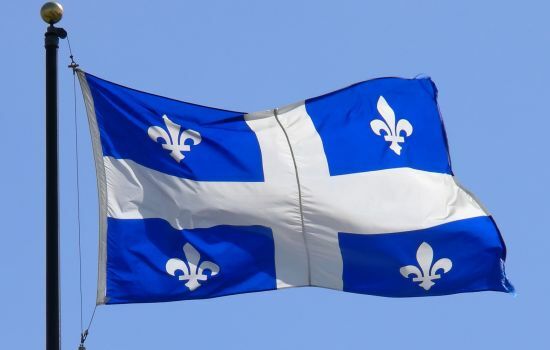 For customers preferring Québécois, providing English only or French speakers of other dialects isn't a good customer experience in your call centre. In fact, recent Arise research shows that 89% of customers are frustrated when encountering a language barrier with a company's customer service operation. Provide the experience your Québécois-speaking Canadian customers expect by leveraging local Quebec agents on Arise's Platform to forge an irreplaceable bond between your company and your customer that distance and offshore agents cannot replicate. Download our language flyer and see how Arise provides the call centre solutions in the language your customers prefer!